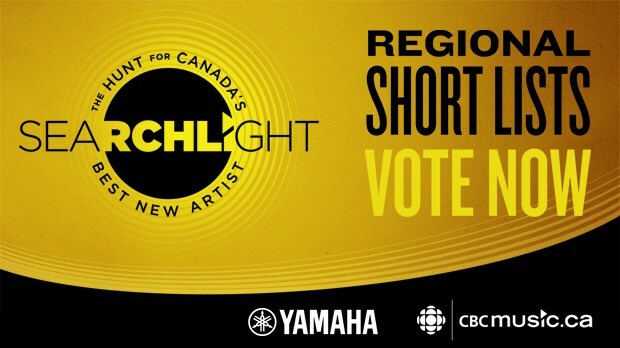 You can vote for your favourite artist once per day. Round two ends March 3, 2013 at 11:59 PM ET. The Top 5 acts will be revealed on March 4, 2013 at 9:00 PM ET.